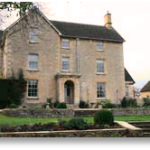 Chadlington is a wonderful centre from which to visit the Cotswolds. 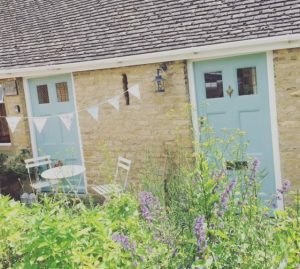 If you need somewhere to stay, these cottages are conveniently located. 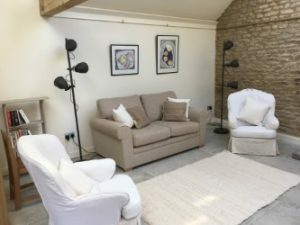 Note: if you would like to have your Chadlington / Dean / Spelsbury based holiday cottage listed here, please contact us using the link below. 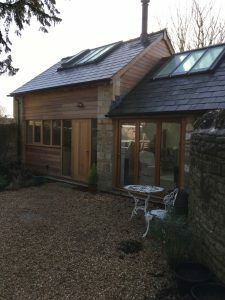 HOLIDAY ACCOMMODATION / STUDIO SPACE Light and airy self-contained annexe in lovely quiet garden setting available in the centre of Chadlington for short stays (1 night or more) or short-term live-in creative space (e.g.for artists / writers). 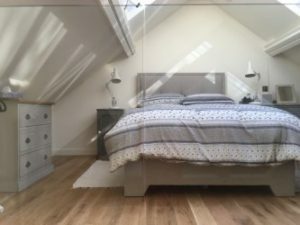 Adjacent to Cafe and easy walking distance from local shops and pub. Facilities include: • Self-catering kitchen (breakfast and other grocery packs provided by arrangement) • Open plan living/ dining and work space • Separate shower room / WC • Mezzanine bedroom (double bed) looking up to the stars with additional double sofa bed below • Wood-burning stove (fuel provided) in addition to underfloor heating • Wifi • Freeview TV and built-in DVD player Contact janebell@btinternet.com for further details and prices or call 07802 457758. Sorry – no dogs. 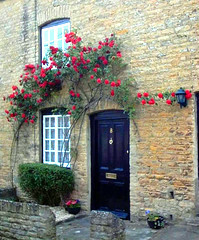 -Recently refurbished cosy Cotswold stone cottage, centrally located in Chadlington. 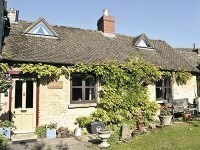 The cottage comprises, one double bedroom, bathroom, kitchen, and sitting room (with double sofabed). 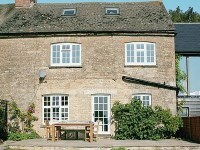 Available throughout the year for short or longer stays. 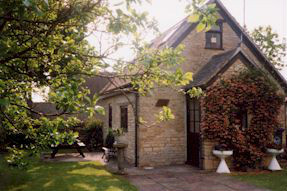 Rose Cottage, Chadlington – Click here for more information.